When it comes to quality, we take our products very seriously. We only select suppliers who share these values. We hold ourselves to the highest ethical standards, so we take pride in our careful supplier selection process and we expect our business partners to do the same. Before considering potential suppliers, we focus on the following core aspects reliability, efficiency, quality, and value. Our number-one goal is to ensure all our clients are 100% satisfied with their investment. We are fully prepared to go above and beyond to find the exact product your looking for even if our suppliers don’t have it in stock. Upon delivery we physically inspect all slabs for any fissures or flaws. In addition to our material selection process, we also protect your investment by properly and safely storing slabs in our warehouse. New countertops can be an expensive investment however we have the resources to help our clients stay on track with their budgets. If you find a slab you love but aren’t sure if you can settle on the price, we can offer other completive products by sourcing suppliers or brands to get you the same or a similar product for sometimes half the price. Our knowledgeable team is always willing to source other recommendations to help you get the value you deserve. 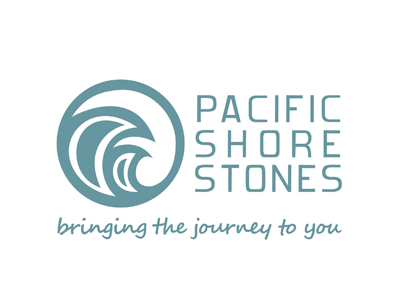 If you’re interested in a natural stone product for your countertops we can direct you to one of our local slab yards where you can browse several types of stones on display. After deciding what kind of material you like and that fits your needs you can then select from the hundreds of colors and finishes available. You can also click on each supplier below to browse some of their natural slab selections online, although we do recommend physically picking out your slab to guarantee it’s exactly what you expect and want. Not looking to purchase a full slab? We also have many remnants available in our warehouse that you can choose from that can complete most small projects. 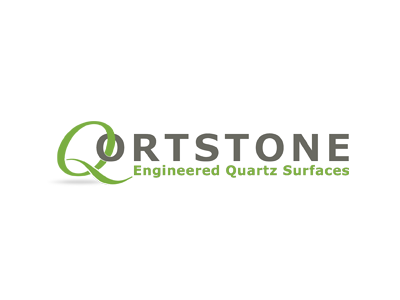 If you’re interested in a quartz product for your countertops the possibilities are endless. 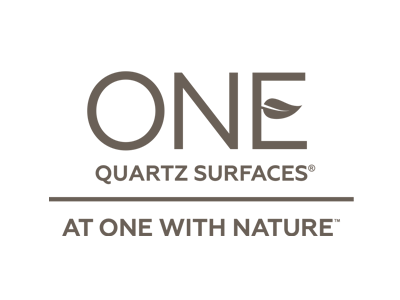 You can choose from several different colors and finishes as well as your preferred brand since there’s many companies that produce quartz slabs. We understand this decision can be overwhelming but don’t worry we can help you every step of the way. You can browse samples in our showroom and we can help decide what will look best for your project. 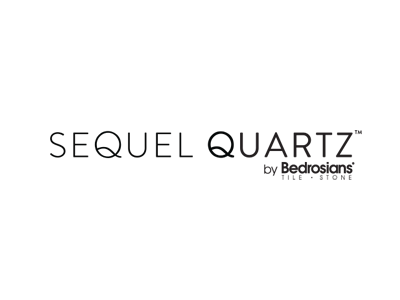 Quartz products are all man-made so browsing the colors online is a breeze, these slabs typically don’t need to be physically picked out because what you see is what you get. Below are 12 quartz brands that we use often, you can also browse each one of their color selections online by clicking on their logos. 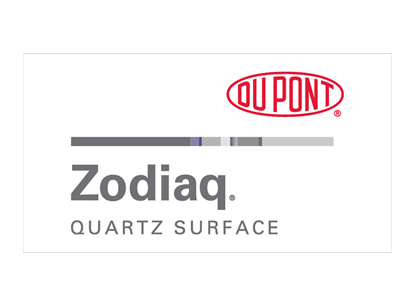 Want a quartz product from another brand that we don’t have listed? Don’t be discourage these are only a few brands we work with, contact us and we’ll get the exact product that you want.